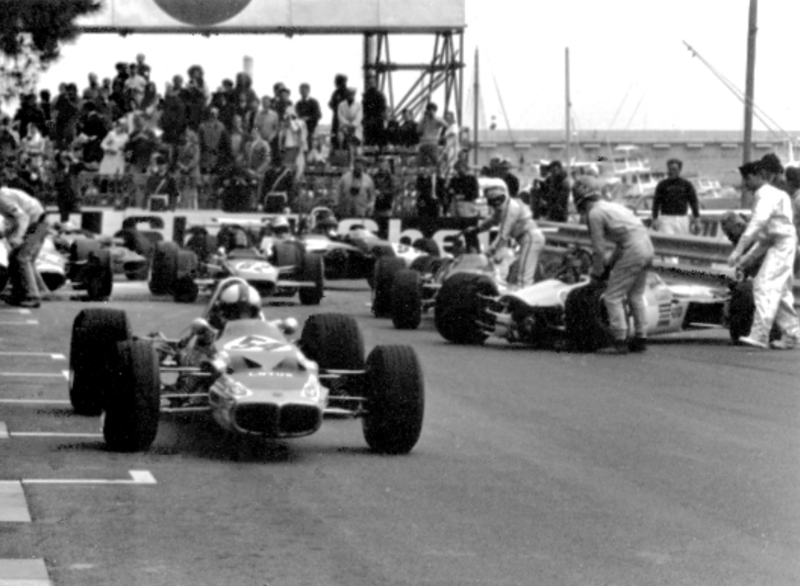 Posted: December 27, 2015 in Obscurities, Who,What,Where & When...? 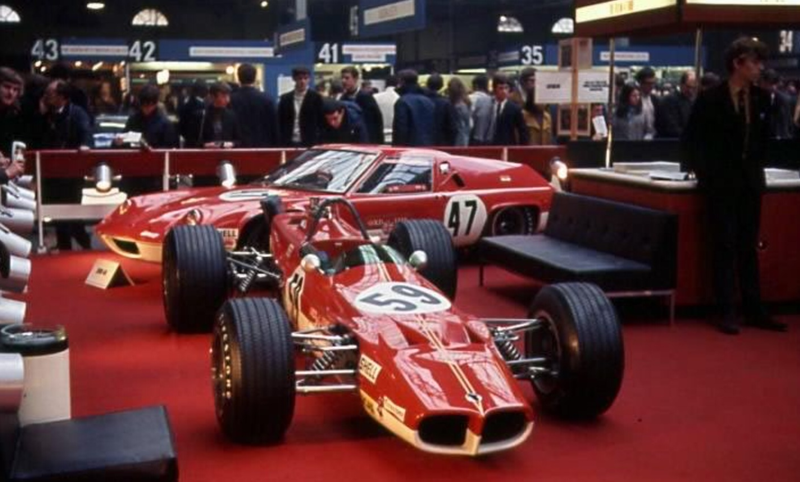 Both models are Loti i always had a hankering for, there were several 47’s which raced for years in Australia in a variety of classes and a 59 won the Australian Drivers Championship, the ‘Gold Star’ in 1970. 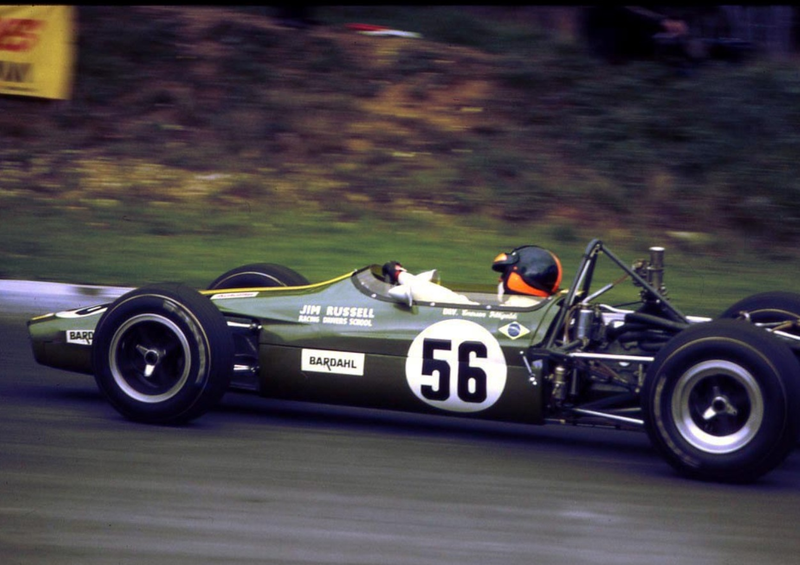 Emerson Fittipaldi raced a Jim Russell Lotus 59 entry winning the ’69 British championship and making his GP debut at Brands Hatch in 1970. 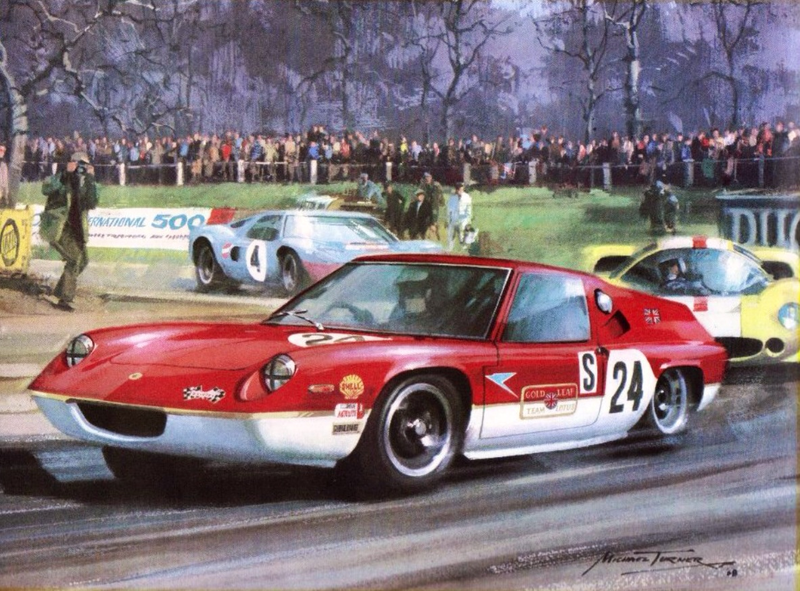 The 47 was raced in the 1968 Brands Hatch 6 Hours in GLTL colors by Jackie Oliver and John Miles finishing in 10th place in the race won by the Ickx/Redman Ford GT40. 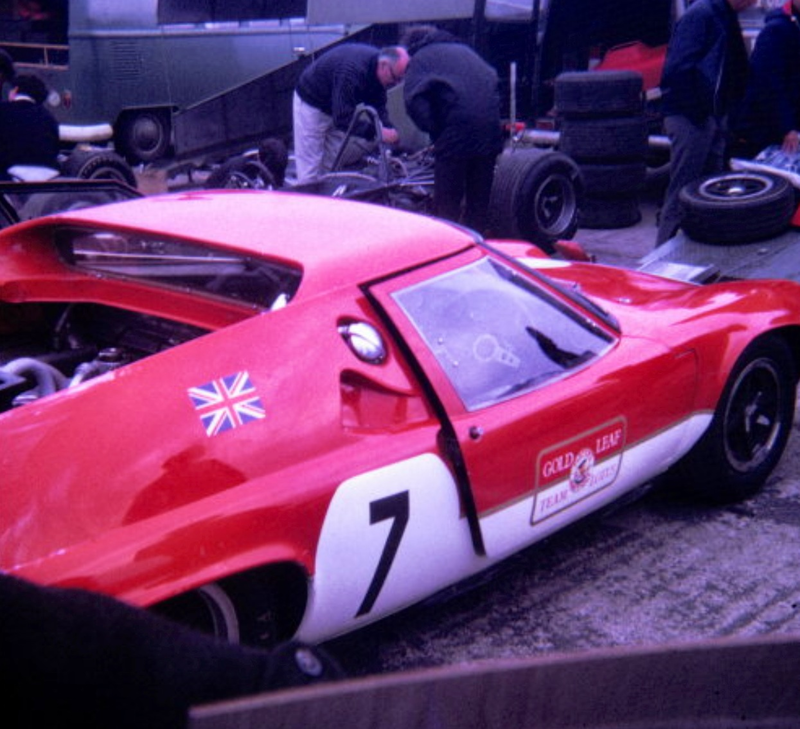 In 1969 the works team raced the Lotus 62 with the GM derived Vauxhall/Lotus LV220 DOHC 4 valve engine, the 47 powered by the venerable Ford/Lotus twin-cam, a Hewland FT200 gearbox used in place of the standard Renault unit. 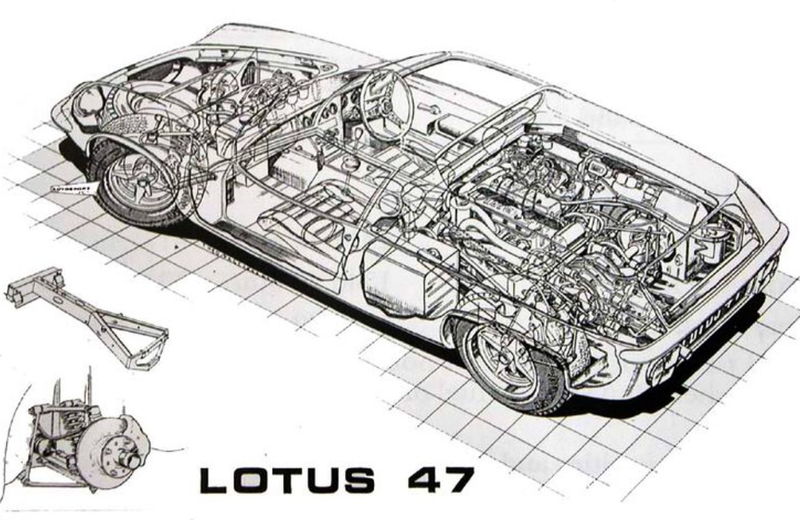 Whilst the 62 looked a bit like the 47 it shared a few body panels only; its spaceframe chassis was bespoke (2 built) and engines as noted above totally different.